On Sunday (2nd August) we took LAWA and NANKIN DES RUETTES to Wilton for the Novice and OIU21 respectively. NANKIN DES RUETTES was 10th in the OIu21 with 28 double clear having a lovely time pinging round. He was still spooking by the last fence cross country! Unfortunately the ground was a bit too hard to run him competitively. LAWA finished 13th in the novice with 29, frustratingly the last fence down show jumping and a steady clear cross country. Really thrilled how confident he felt after his Intermediate… I thought he was an advanced horse as we set off cross country!!! 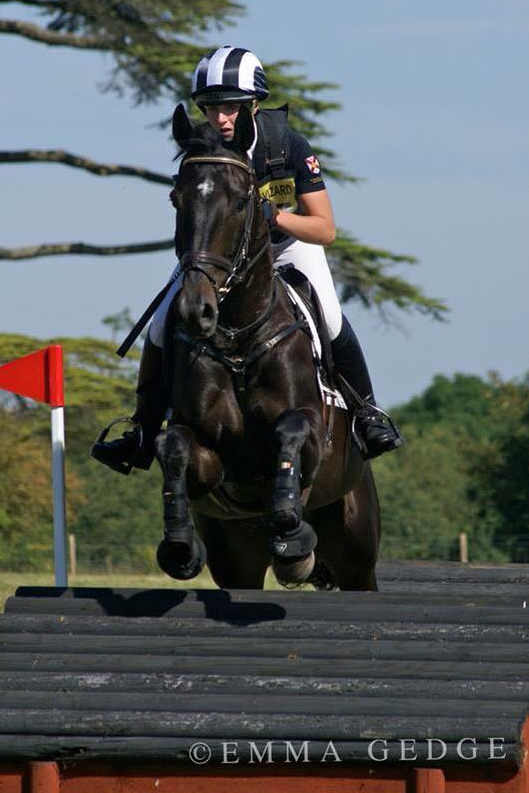 Very excited for the CCI* at The NAF 5* International Hartpury Horse Trials in just under two weeks to! Thank you Emma Gedge for the great photos of LAWA. Next → Next post: Gorgeous Boys at Hartpury!